Yarra Valley ECOSS is getting a $20,000 grant to install solar power. The Wesburn centre is the latest recipient of Powershop’s Your Community Energy initiative. 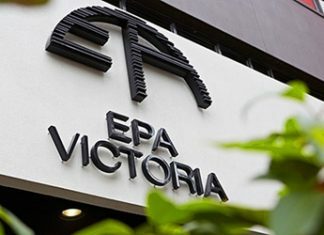 Its solar installation is expected to save more than $4000 a year in power bills, which can be redirected into ongoing community initiatives and projects for the Yarra Valley community. A clean solar energy solution will also reduce Yarra Valley ECOSS’ carbon emissions by about 25 tonnes per year, aligning with its ethos for a sustainable future. Yarra Valley ECOSS president Ian Cuming was thrilled. “We’re very happy with our new solar panels, installed just before Christmas,” he said. “ECOSS is all about sustainable solutions and solar energy is one of many ways we can harness an affordable, sustainable and environmental alternative to traditional power generation. The system should generate enough power to offset daytime electricity use, with the excess exported to the grid to offset the cost of evening use. Powershop CEO Ed McManus said it was fantastic to support passionate not-for-profits like Yarra Valley ECOSS. 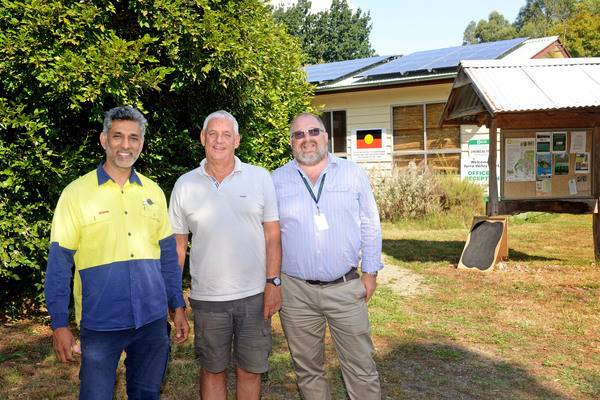 “The savings achieved through this solar solution can result in the implementation of additional programs and initiatives to further support the environment and promote sustainability through community education,” he said.